Has it been a while since you’ve been scuba diving? Do you feel like your scuba skills and knowledge are a bit rusty? 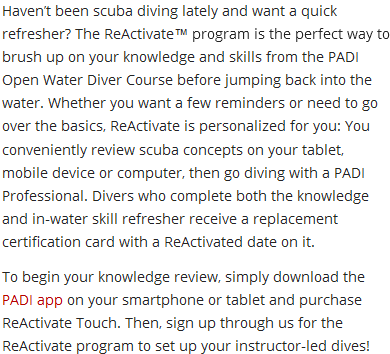 The Scuba Review Tune-up is just the refresher you need. 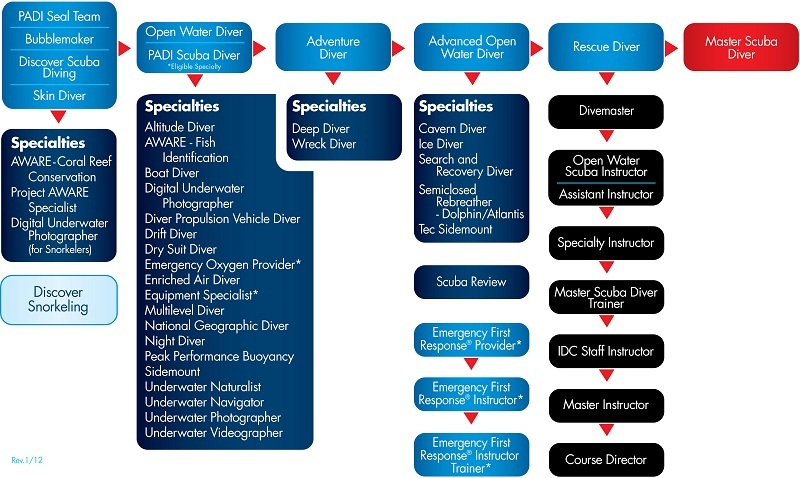 Complete a knowledge review with an instructor and then participate in one (or more) instructor-led dives. PLUS: Purchase the gear package with your open water course and receive a FREE mask, snorkel, and fin bag!! *No refunds available for gear package. This package is only available with the purchase of a course. Some students may need more than 10 pounds of weight. Extra weight must be purchased separately. 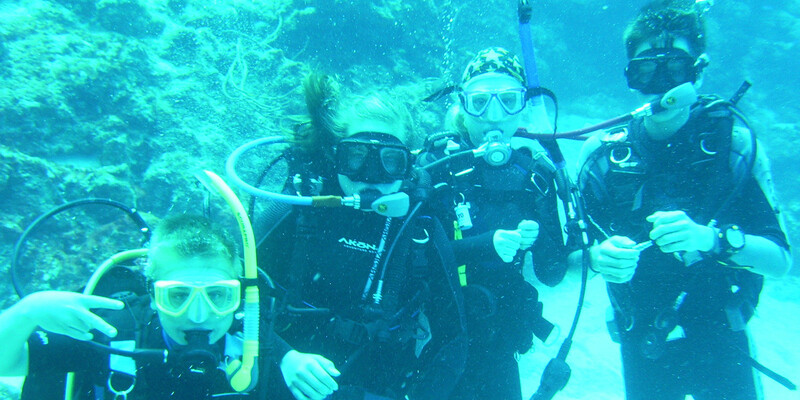 To take the scuba review or participate in the ReActivate program, you must have a scuba diver certification or be enrolled in a scuba certification course and be at least 10 years old. Is new gear not in your budget? Rent your gear with us. Check out our comprehensive selection of rental gear. Our membership includes many benefits such as discounts on annual maintenance.